Many of us are familiar with the popular American improvisation-based comedy show, Who’s Line Is It Anyway. But jokes aside, non-theatrical or applied improvisation offers a unique and innovative training experience for companies or training departments. Already established in countries such as the United States of America, the concept of improvisation - or improv as it is known colloquially - is still relatively new to the South African business and training environment. Whether one needs to motivate the slightly reserved clerk in the corner or take your sales team to the next level, the modality offers an innovative approach to dealing with a number of aspects ranging from self-confidence to effective communication. 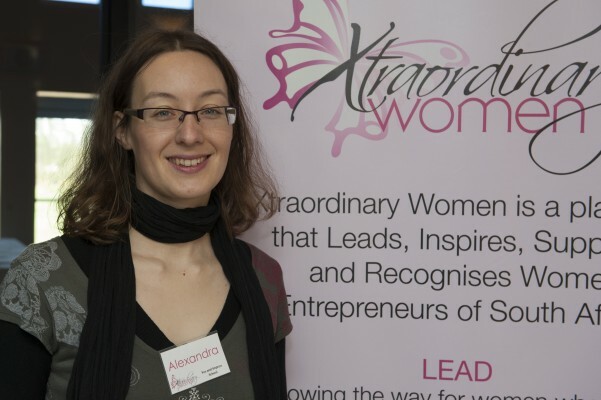 Speaking at a recent Xtraordinary Women Networking Event in Somerset West, Alexandra Seiler, owner and operator of boutique consultancy ‘Yes, and’ Improv School, elaborated on how the principles and mindset of applied improvisation can help entrepreneurs, staff and managers to improve their leadership, teamwork, communication, trust and creativity skills. Achiever caught up with her to find out more about this creative and expressive form of personal growth and how one can apply it in the corporate environment. Communication is in fact one of the main areas in which applied improvisation can help. As Seiler explains, communication is vital in a business environment and can often mean the difference between the success or failure of an endeavour. Unfortunately, she says a lot of people do not know how to communicate in an effective, respectful way - whether at home or in the corporate environment. “When there is a respectful environment and respectful communication, everyone can flourish. So part of what I do involves effective communication using applied improvisation. That also ties in with personal growth and personal development. It can make a difference in the way your employees act, work, and the general atmosphere and environment at work. “Because nothing is prepared, everything happens in the very moment, you have to learn to listen and focus 100%. And listening 100% with all your attention is something we don’t do anymore. People today will for instance check their mails and Facebook while they are listening to somebody else. Being present is important, because once again, you cannot listen if you are not present,” she says. Another important skill employees can learn through applied improvisation is learning to react to the unexpected. As she explains, people often resist change, mostly because they do not know how to react to it. “With improv, you can tap into your creativity and allow yourself to think out of that box you have been living in. Everything that the world throws at you is an opportunity for you to grow,” she says. Seiler says when it comes to fear of the unknown, improvisation helps you deal with the anxiety surrounding change and teaches you to focus on solutions as opposed to obsessing about the problem at hand. She says it also helps individuals who are afraid of making mistakes. “When we were young, we took little steps, fell down and got up again and walked a little further each time. But as an adult, we forget that this is part of the process. Making mistakes is part of the learning experience and improv helps you realise that mistakes are not necessarily mistakes and that they might guide you into a new direction. Improv is a tool that teaches you to change your attitude and become more confident,” she says. So does one need a certain kind of personality to engage in improvisation? According to Seiler there is room for everyone. She says when it comes to the improvisation training she has facilitated, it is marked by an environment of no judgement. 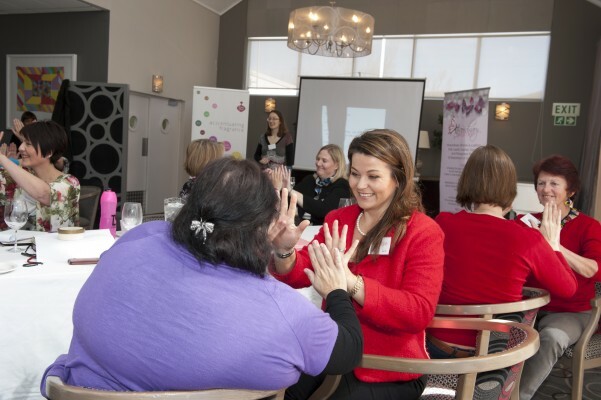 Having presented a number of workshops on public speaking, she has seen how confidence and presentation skills can improve when nurtured in the right way. 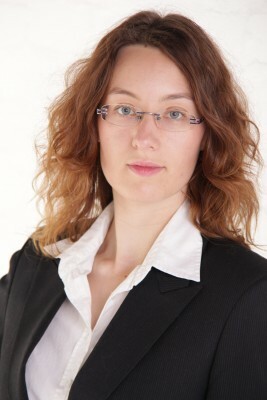 “I have done workshops on how to overcome your fear of public speaking. When you are in a brainstorming meeting and you need to get new ideas for a marketing strategy, the entire environment can become negative and no-one dare to say anything because no-one want to be rejected---no-one want to look stupid. So if you change to a more positive environment and every idea is put on the board, it might just trigger an idea in someone and that idea might trigger another idea until you get to the end result and then that end result will be a brainchild of everyone,” she says. Seiler further points out that improvisation involves training the brain. “It is also about training your mind not to overthink, because when you overthink you are not listening. Also hold back on your judgement. I mean when you are performing improv, there is judgement, but hold it back. Another thing you must not do is judge yourself and your own performance. A lot of people might think, ‘everybody must be thinking I am so stupid’, but really no one is thinking that. So that is just another thing that is holding you back. Accept what it is and work with it. I remember when my judgement about myself stopped, my own performance improved. If you down-talk yourself, obviously your performance will suffer, and it becomes a self-fulfilling prophecy,” she says. 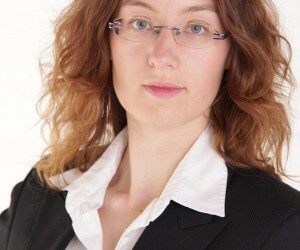 She further emphasises the potential for self-growth through improvisation and the benefits it could have for teamwork. According to her, if the individuals do not grow, the team does not grow, and eventually the company does not grow. “Having the confidence to go out there and doing a little performance is a great ego boost---it is all about the experience. Participants might not even remember a single word, but they will remember the effect it had on them. You also get your different kind of learners: the visual, the audio, and the kinaesthetic. So with improv, it is exercise: you see people doing it, you listen to other people doing it, and eventually you are doing it yourself,” she says. Looking to the future, Seiler says although she is happy with the boutique offerings she is presenting at the moment, she would like to see it grow to the point where there is increased support and collaboration with training facilities, particularly in the communications sphere.